Netherlands Association for North American Indians (NANAI) was founded in 1973 during the protests for recognition of indigenous values at Wounded Knee and has been working with indigenous peoples of North America since then. NANAI gives realistic information to the Dutch public on North American Indians through the quarterly magazine Nanai Notes and websites. 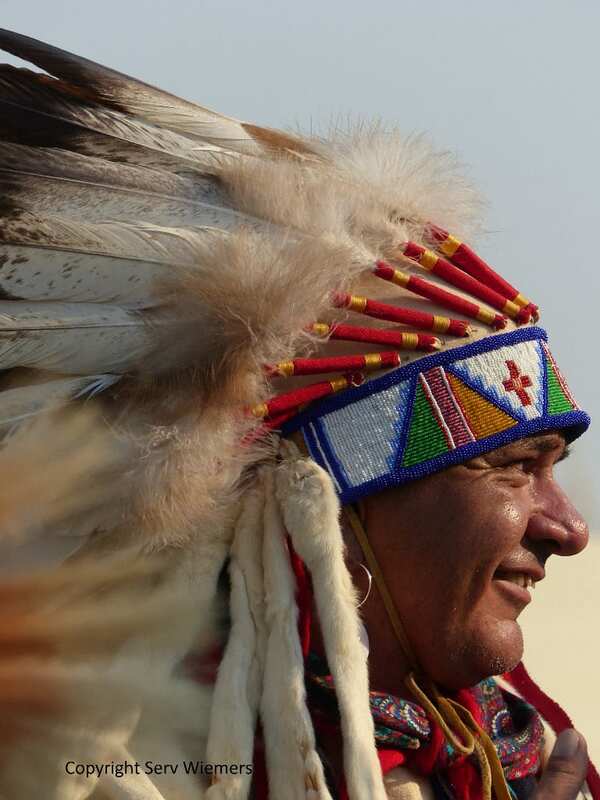 NANAI also organizes cultural trips to the USA to learn about the history and actual situation of Indian nations.